This month is full of excitement and festivities giving us many big reasons to celebrate…and what better way to celebrate than with Chocolate Beer?! 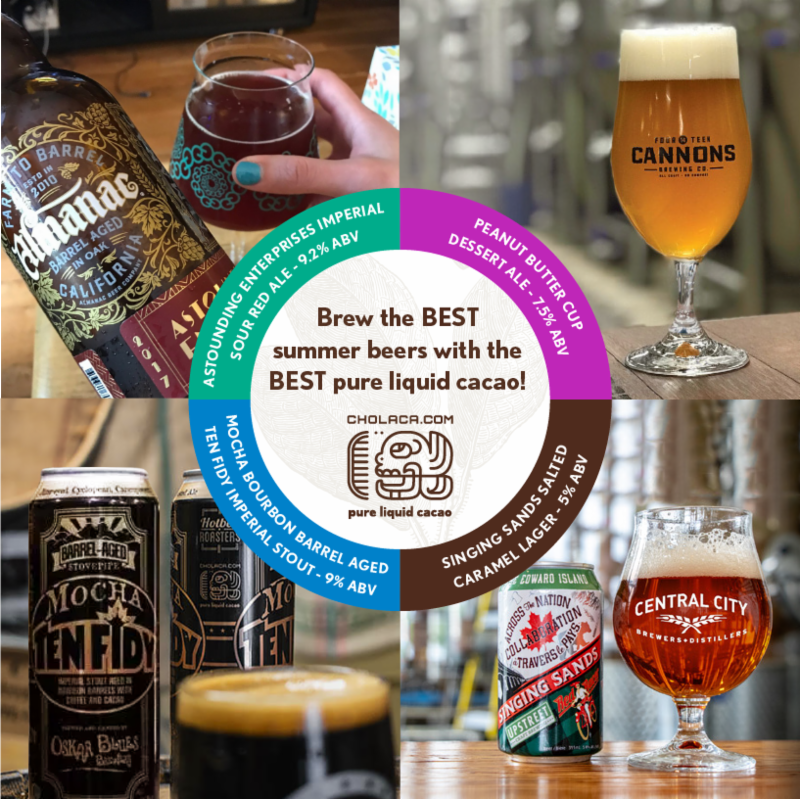 Not only are we officially available through Country Malt Group in the USA AND Canada, but brewmasters have taken our pure liquid cacao and started using it in their summertime brews and, we’re excited to share them with you right here! 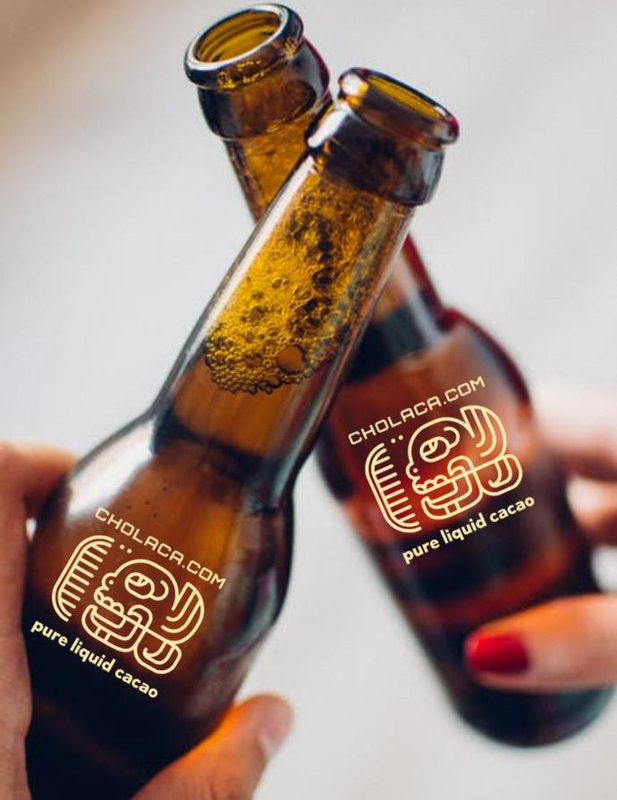 Cholaca’s not just for fall or winter brewing anymore: Brew the BEST summer beers with the BEST pure liquid cacao! 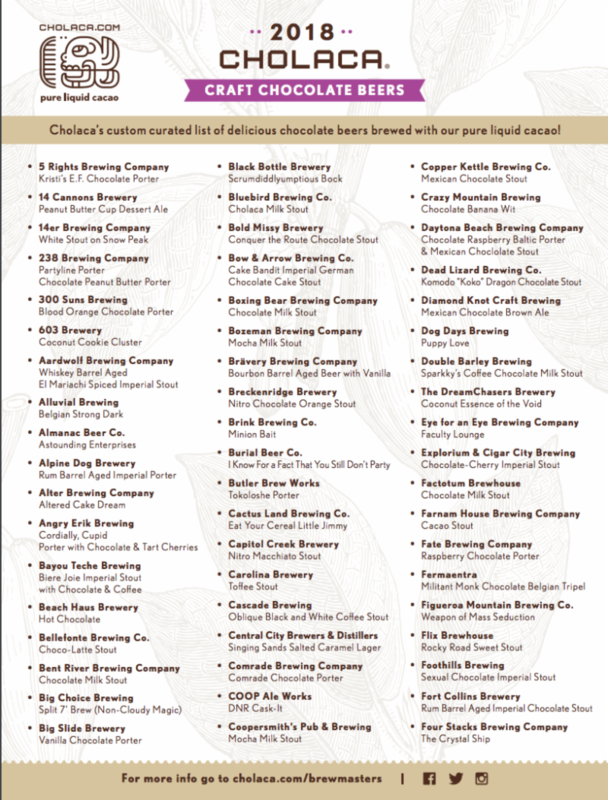 Stay up to date with all things Chocolate beer via our Chocolate Beer Lovers Facebook Page. 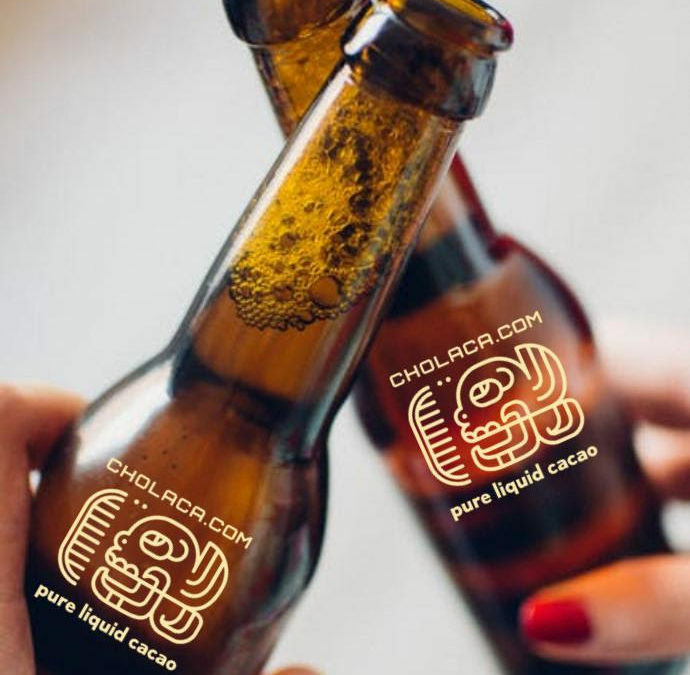 If you’re interested in having your chocolate beer content featured in our monthly newsletters please email us at marketing@cholaca.com. Are you a brewmaster looking to brew a chocolate beer? 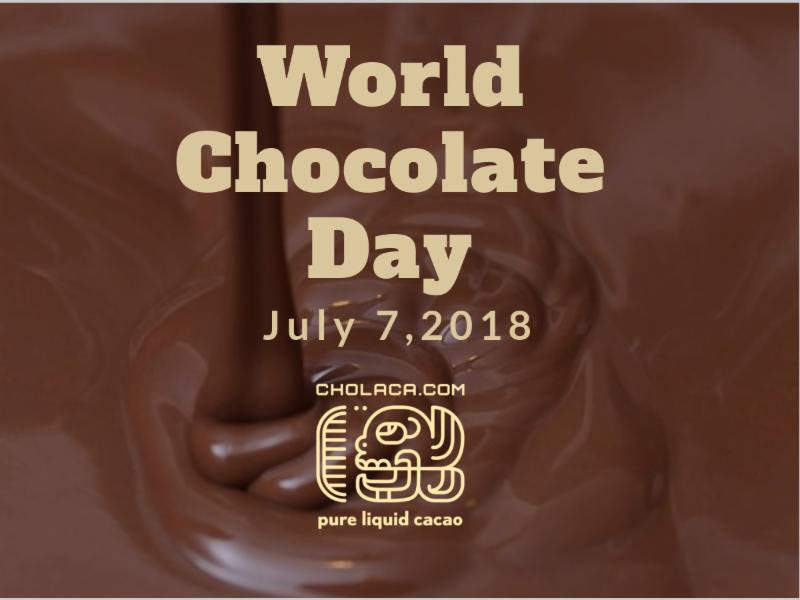 Just say no to nibs and yes to our pure liquid cacao! Order a FREE sample today at cholaca.com/brewmasters. AND, also check out over 100 NEW CHOLACA BREWED BEERS on our updated 2018 beer list! 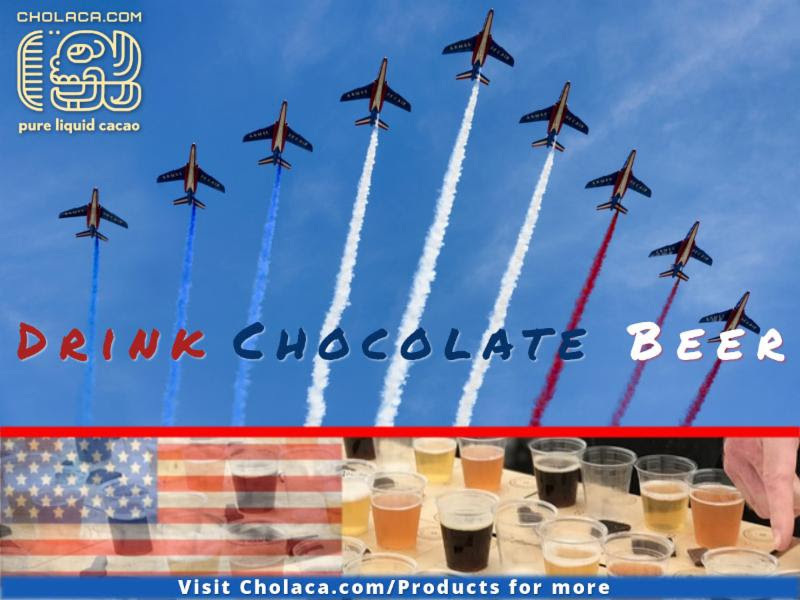 We are ready to celebrate our Nations Independence with some good BBQ, amazing fireworks, and of course… the very best chocolate beer. 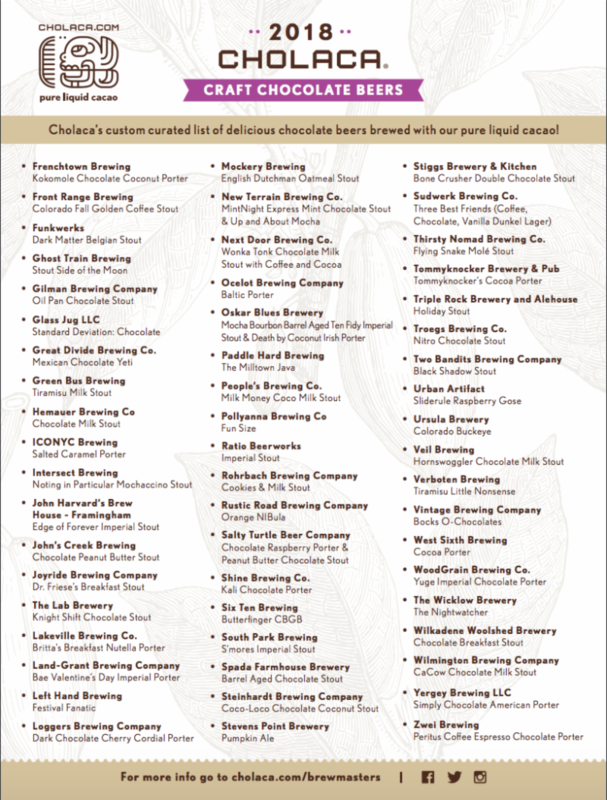 Visit cholaca.com/products for all of collaborative Cholaca chocolate beers on tap now. Hip Hip Hooray! 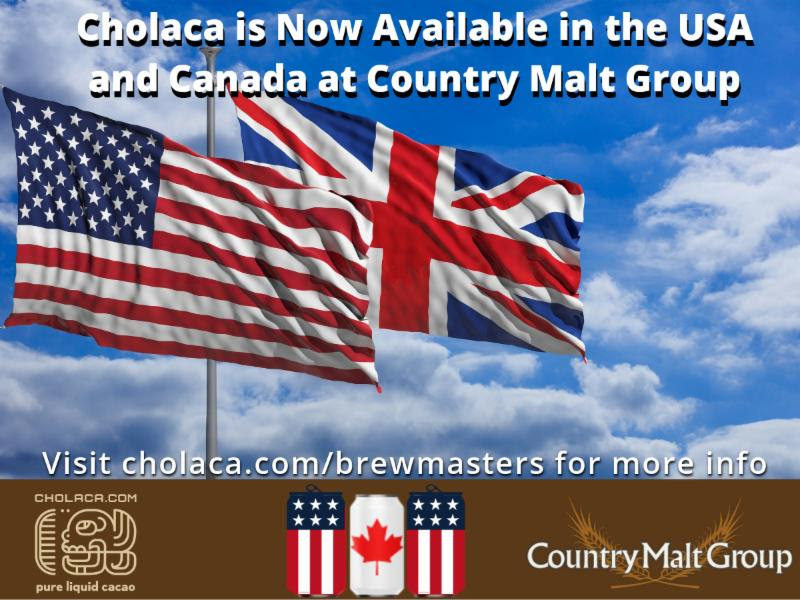 Cholaca is now available in the USA and Canada through Country Malt Group. 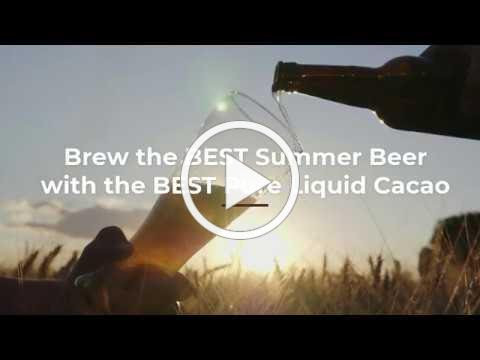 For more information and/or to place an order…visit cholaca.com/brewmasters. 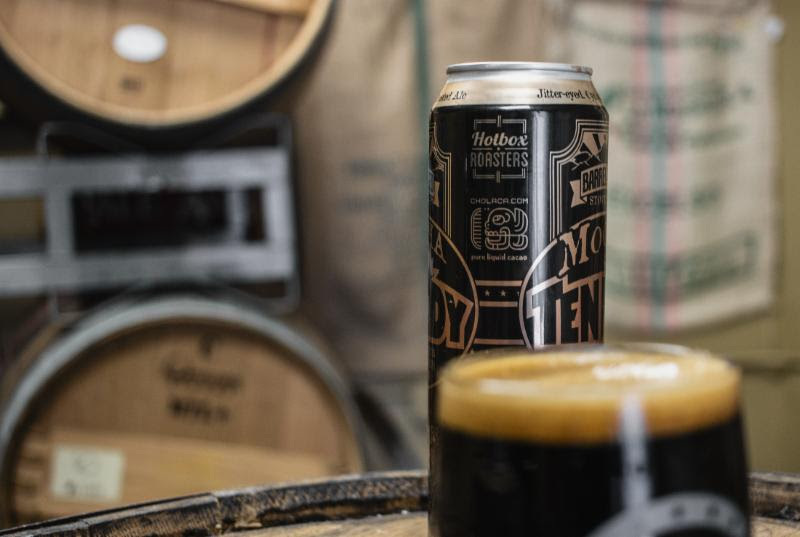 Come join us for the release of the Bourbon Barrel Aged Ten FIDY Imperial Stout! This beer was massively doused with unsweetened pure liquid cacao from Cholaca, then dosed with Hotbox Roasters’ cold brew from Mexican coffee beans. Get it in a grande, a venti, or a trenta… just kidding, put it straight in yer mouthhole. 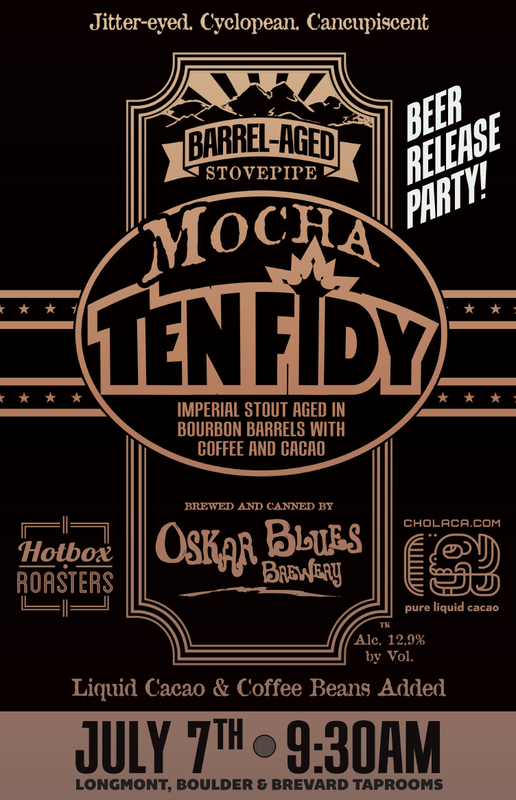 Get this 12.9% AVB smooth Mocha Mutha on July 7, World Chocolate Day and enjoy music, Cholaca Sampling, and giveaways! We’ll hand out wristbands at9:30am, but a line may begin to form much earlier. Cholaca Beer is no longer just for Fall and Winter…we’ve now got these delicious brews on draft for the Summertime heat! 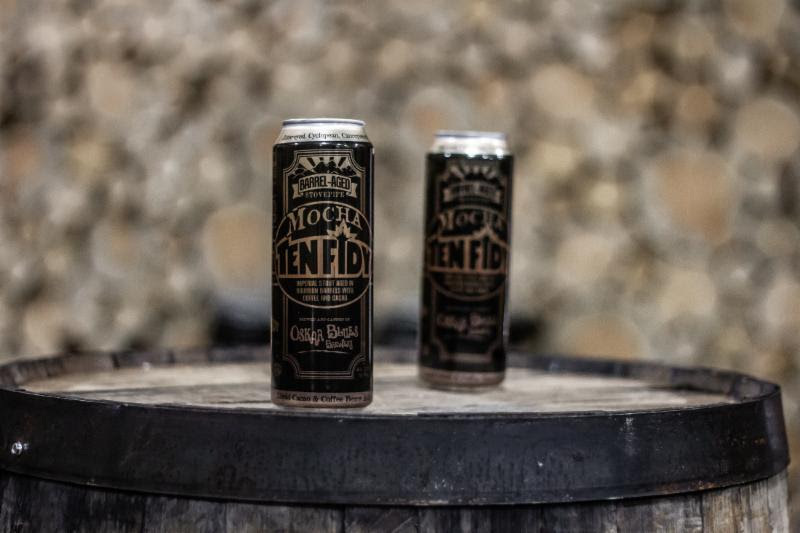 Check out each of these tasty beverages below. 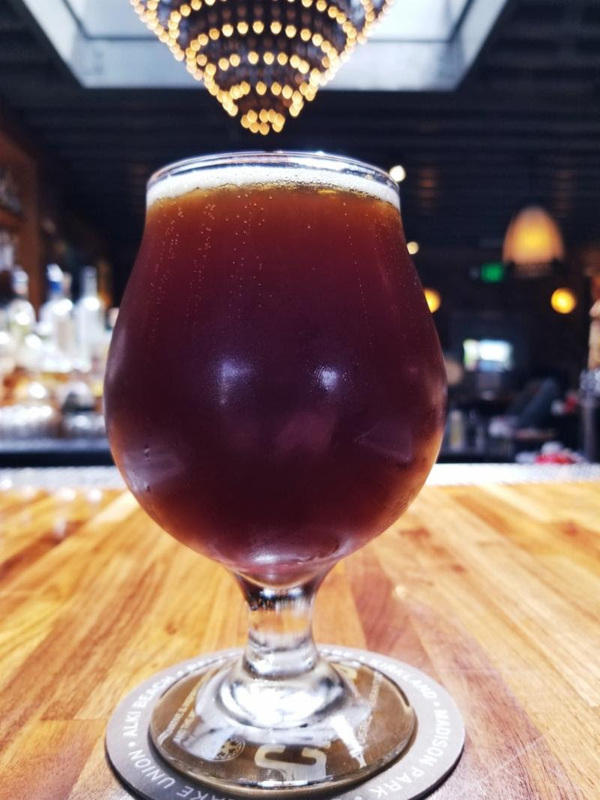 This Mexican Chocolate Brown Ale is based on an American Brown Ale with toffee and hints of chocolate. For the Mexican Chocolate Brown Ale they enhanced the chocolate by using Cholaca and made their own extract using California chili pods and cinnamon. Fantastic paired with classic mole’, carne asada, carnitas, and chicken. 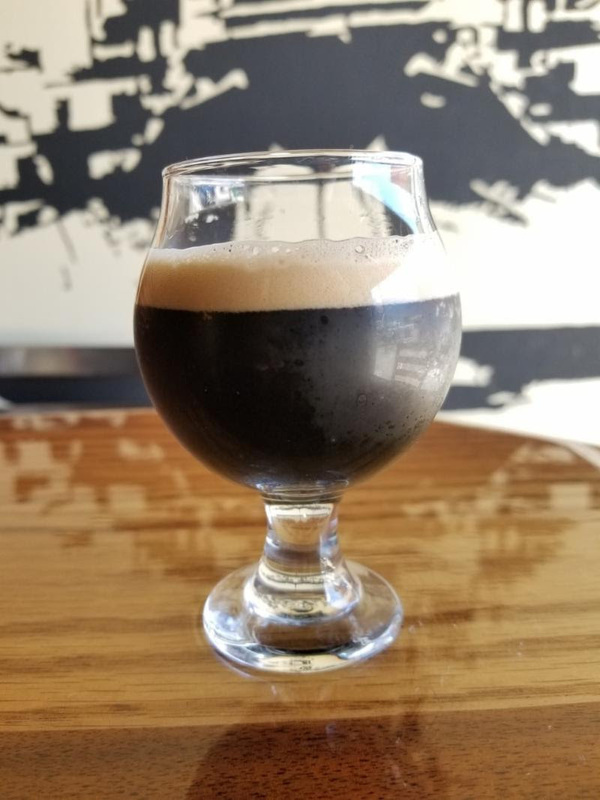 Black Shadow CMS is our creamy, chocolate milk stout, using real Cholaca chocolate, and various grains that impart a Kona flavor, with hints of vanilla at the finish. 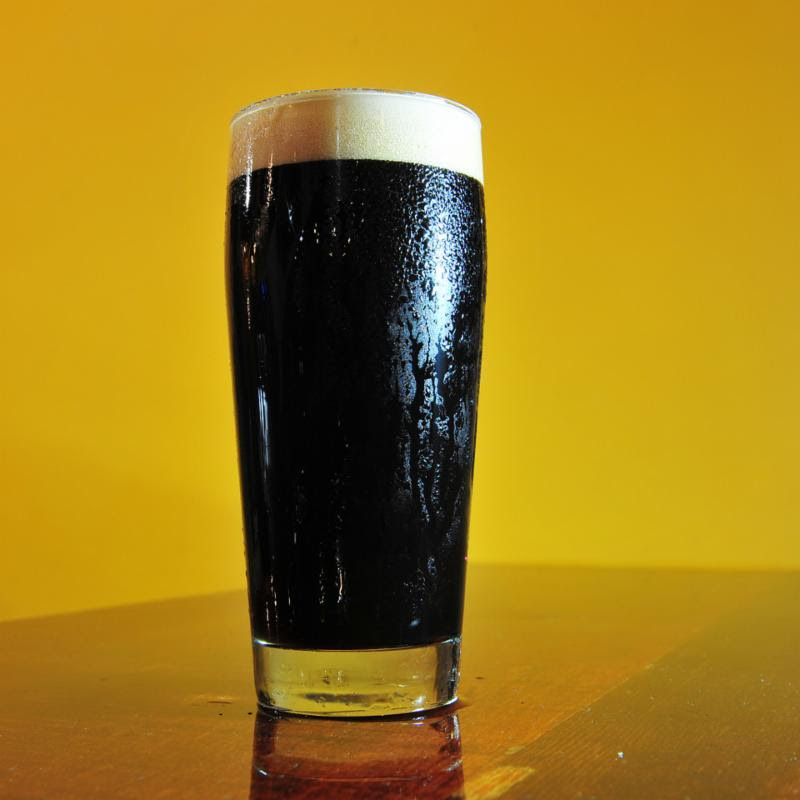 This American-style stout has a pleasant malt body with hints of roasted coffee and a creamy head to top it off. After infusing it with 100% pure liquid cacao from Cholaca it exudes a rich, dark chocolate flavor. Like liquid dessert, the silky mouthfeel leaves you pining for more.